Who is the guitarist that experts look up to for inspiration? Who’s the best guitarist? The answer, according to some the best guitarists to ever live, is Django Reinhardt. 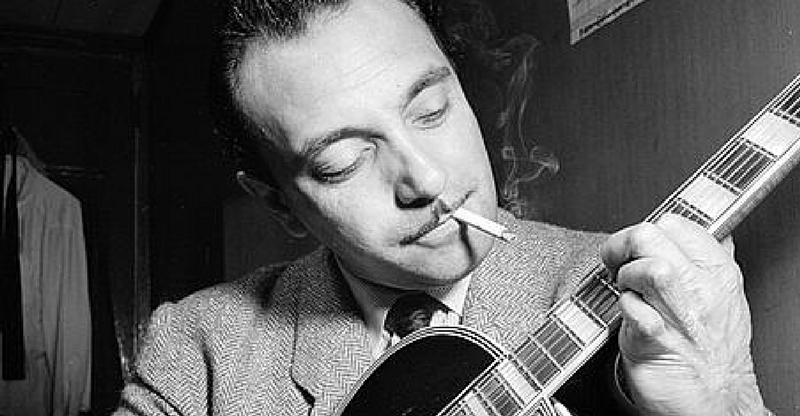 Django Reinhardt, often simply referred to as ‘Django’ (well before the Quentin Tarantino movie) is regarded as ‘the world’s most influential pre-rock’n’roll guitarist‘. It’s surprising then that so many people, including many guitar players who reckon themselves, have never heard of him. Names such as Keith Richards, Prince, Brian May or Van Halen are household names. Yet Django Reinhardt. Some know him, many don’t. Yet as we’ll see many of the worlds best guitarists in their own right cite Django as their main inspiration. And if you’re saying to yourself ‘no, never heard of Django’ then you’re in for a treat. In 1928, at the tender age of eighteen, Django was approached by English bandleader Jack Hylton to join his band. Jumping at the opportunity, Django had made it into the big time. But tragedy stuck almost immediately. That evening, a fire broke out in his caravan, leaving Django badly injured and crucially putting his fretting hand out of action, leaving him with the use of just two fingers. The story goes that his brother Joseph, visiting Django in hospital, gave him a guitar to play while he was bedridden, and as he got better, Django miraculously invented a new way to play the guitar to overcome his disability. And the rest is history as they say. 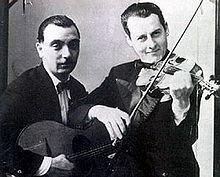 Django created a new genre, called ‘gypsy jazz’ or ‘jazz manouche’ with his band Le Quintette du Hot Club de France, accompanied with Stephane Grappelli on Violin. For the next twenty years from 1934 to 1953, his music and guitar playing changed not only how the guitar was perceived, but music in general. Led Zeppelin guitarist Jimmy Page is one of the greatest guitarists that’s ever picked up a guitar. The man behind Stairway to Heaven, Whole Lotta Love and Black Dog, you’d be pushed to find a guitarist more accomplished than him. That is, except for Django Reinhardt. Yep, that’s right, Jimmy Page’s number most influential guitarist is no other than Django. Peter Frampton is an English rock musician, singer, songwriter, producer, and guitarist and worked with the likes of David Bowie and Pearl Jam. He tells a great story of how he discovered Django in an interview on Guitarworld.com. He is asked: “What guitarist has had the biggest impact on your playing? “Dad would put on Django, and I couldn’t get up the stairs quickly enough. What happened was, I’d start listening to it on my way up the stairs. And then one day I stopped halfway up, turned, came back and sat down in the room. I said, “Holy crap, this guy’s good!” I heard Django before I heard blues artists, so I was always more drawn to the jazz side in my rock playing than I was to blues”. Keith Richards often cites blues legends such as Robert Johnson as his major influence, but also Django. Keith said his mother “trained his ears with Django Reinhardt”. It just goes to show how far-reaching Django’s influence can be; leaving the world of jazz and going all the way to one of the iconic rock and roll stars of all time. Guitarist Les Paul, who is commonly associated with the guitar of the same name, said he learned how to create guitar solos by listening to Django records and memorized Django’s solos note for note. This is no mean feat. Django’s solos can be technically very complicated. Another example of the massive influence of Django across many types of guitarists is his influence on BB King, Legendary blues guitarist, Riley “B. B.” King, first heard a recording by Django brought back from France by a returning GI and forever set aside his plow in favor of his guitar. Django’s influence didn’t stop at rock n roll or blues players either. A hot country picker called Chet Atkins made a pilgrimage to see Django perform during Django’s only visit to the United States in 1946, and came away speechless. His influence didn’t stop there. Master of the Spanish classical guitar Andrés Segovia watched Django play at a Paris soirée and was hooked. He immediately requested a copy of the music to perform. Dire Straits frontman and lead guitarist Mark Knopfler did a version of Django’s classic ‘Minor Swing’ on his album Metroland. A longtime fan of Django, you must also check out his duet with Chet Atkins of another Django classic ‘I’ll see you in my dreams’. Black Sabbath guitarist Tony Iommi lost the tips of his middle and ring fingers in a sheet-metal factory. Hearing the music of Django helped Tony regain his passion for the guitar. As we learned (see intro) Django managed to find a way through his condition, in the process creating a new way to play the guitar. So did Tony, thanks to hearing Django. Tommy Emmanuel is one of the most exciting acoustic guitarists today. It’s tempting to think at his level, there’s no-one above him. In an informal chat with Tommy, he was asked who he always listens to for inspiration. Yup, you guessed it. Django! 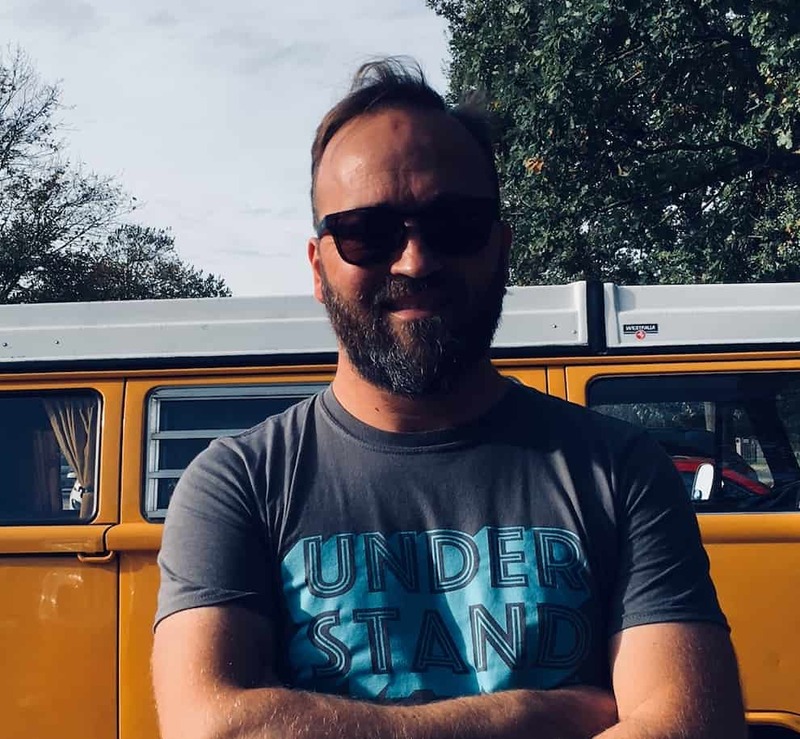 “If I want to listen to a guitar player that fires me up, I always put on Django”. Quite an accolade isn’t it! Listening to great guitarists is a key element of maturing as a guitarist. It helps to develop your listening skills immensely. Do it enough and some of the sheer beauty and power of their music may just seep into your own playing. Listen to this great collection of his music below. Listen to it, soak it up. You’ll be a better guitarist for it. with all the respect to django , an amazing player without adought , but nobody can get even close to paco de lucia , i dont care what all these legent guitar players said .